Passengers carried by domestic airlines during January-April 2018 were 453.03 lakhs as against 364.13 lakhs during the corresponding period of previous year, thereby registering a growth of 24.41 per cent, according to a latest report by Directorate General of Civil Aviation (DGCA). Passengers flown by domestic airlines in January-April stood at 453.03 lakhs over 364.13 lakhs in the corresponding period in 2017. 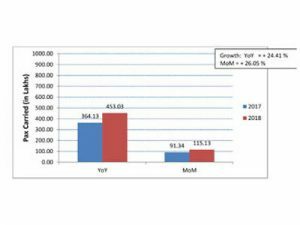 The passenger traffic month-on-month has risen by 26%—from 91.34 lakh in March 2018 to 115.13 lakhs in April 2018. 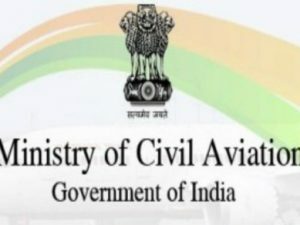 Ministry of Civil Aviation has revealed that passengers will have an option to go for the DigiYatra initiative after giving their Aadhar details and experience seamless air travel right from booking of tickets to airport entry, Check-in, security check as well as boarding. MoCA has finalised the technical standards for DigiYatra, which will be published shortly. 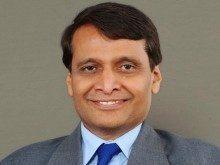 Airports such as Bangalore, Hyderabad, Kolkata, Varanasi and Vijayawada will roll out this programme in phases by January 2019. The Passenger Charter also revealed that the application AirSewa v1.5 will be launched by July 2018. According to the Draft Passenger Charter released by MoCA, the passengers can enrol in to DigiYatra program through AirSewa, and a DigiYatra verified passenger gets hassle free entry at airport through E-Gates. The ID verification will be done by the BCAS-approved Government ID. At the entry gate a single token for the passenger is created. Many other value-added services, including ground transportation, special services at airport, in-flight, etc. will also be delivered through the DigiYatra programme. The programme also enhances security while providing convenience to the passenger. The mobile app and web application for AirSewa will be redesigned to include UI/UX refresh to make it service friendly. Also, social media login will be enabled allowing users of Facebook and Google to access AirSewa, and report grievances on these channels. 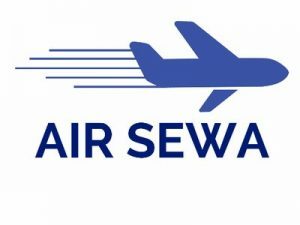 Other features of AirSewa includes comprehensive FAQs and Chat-bot interface; updated flight status and flight schedule information; information on facilities and services available across all airports in India. 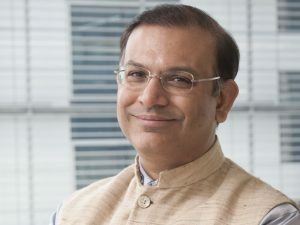 Ministry of Civil Aviation’s Draft Passenger Charter was discussed recently by Jayant Sinha, Minister of State, Civil Aviation, along with RN Choubey, Secretary, Ministry of Civil Aviation, where Sinha revealed that both domestic and international airlines can provide internet as well as mobile services on-board and aircraft in Indian airspace, keeping in account security requirements for the same. According to the Passenger Charter, Wi-fi services can be provided from the moment the plane takes off and personal electronic devices (PED) have to be put on flight mode. Also, mobile services can be allowed only when an aircraft is over an altitude of 3,000 metres. Choubey, explained that the licensing condition for Wi-Fi on board will be decided by the Telecom Ministry, and within 2 months passengers will be able to enjoy on-board internet when they travel. Singapore Airlines’ (SIA) regional wing, SilkAir, is set to undergo a significant investment programme to upgrade its cabin products as part of a multi-year initiative that will ultimately see it merged into SIA. The programme will comprise investment of more than $100 million to upgrade the wholly owned subsidiary’s cabins with new lie-flat seats in Business Class, and the installation of seat-back in-flight entertainment systems in both Business Class and Economy Class. This will ensure closer product and service consistency across the SIA Group’s full-service network. 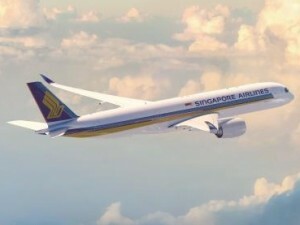 “Singapore Airlines is one year into our three-year Transformation Programme and today’s announcement is a significant development to provide more growth opportunities and prepare the Group for an even stronger future,” said Goh Choon Phong, CEO, SIA. 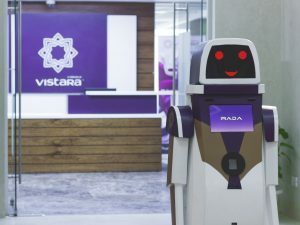 “Importantly, it will be positive for our customers. It is another example of the major investment we are making to ensure that our products and services continue to lead the industry across short-, medium- and long-haul routes.” Aircraft cabin upgrades are expected to start in 2020 due to lead times required by seat suppliers, including to complete certification processes. The merger will take place only after a sufficient number of aircraft have been fitted with the new cabin products. Specific details will be announced progressively as the programme develops and timelines are finalised. 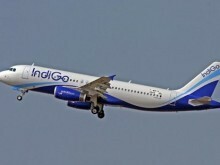 In a high level meeting held by K J Alphons, Minister of State (Independent Charge) for Tourism, with Suresh Prabhu, Minister for Civil Aviation; Jayant Sinha, Minister of State for Civil Aviation (MoCA), along with senior officials, it was decided that MoCA shall under-write any loss making route, if it is not already covered under Udan scheme. It was also decided that Udan scheme could be extended to all the under-served destinations at the earliest. 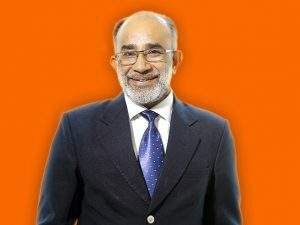 During the meeting, Alphons requested for daily Air India flights to Khajuraho, better connectivity to Aurangabad for accessing Ajanta-Ellora, Triangular flight on Kochi-Goa-Jaipur sector, more international flights from Kozhikode, international flights to South East Asian countries from Guwahati Airport, commissioning of Kannur Airport, direct flights from Delhi to Kozhikode, daily flights from Kolkata to Shillong and more flights to Varanasi, direct flights from Ahmedabad and Kolkata to Srinagar and also opening the new airport in Sikkim. It was also requested that more flights be operated to Jindal Vijaynagar Airport to get better access to Hampi. MoCA assured immediate action in consultation with airline operators to provide better connectivity.